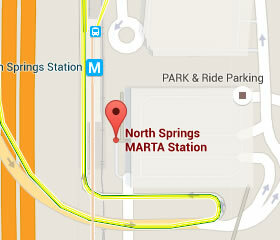 North Springs is the last station on the Red Line. 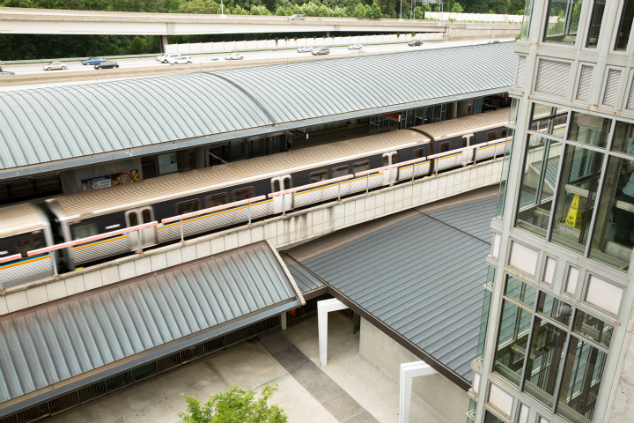 There are parking decks with over 2,300 spaces. 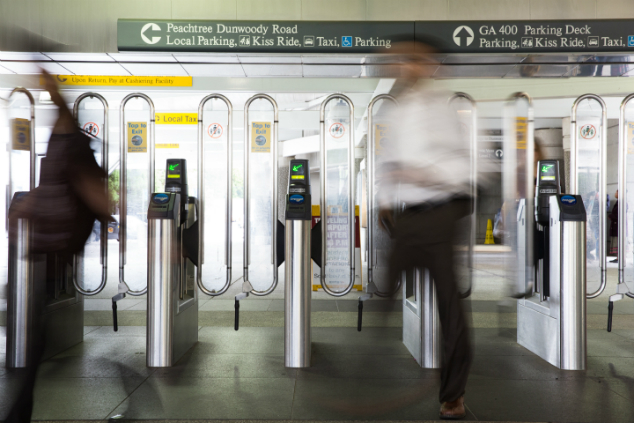 Parking less than 24 hours is free; over 24 hours is $8 per day, including the first day. A Cashier’s Office is at this station. 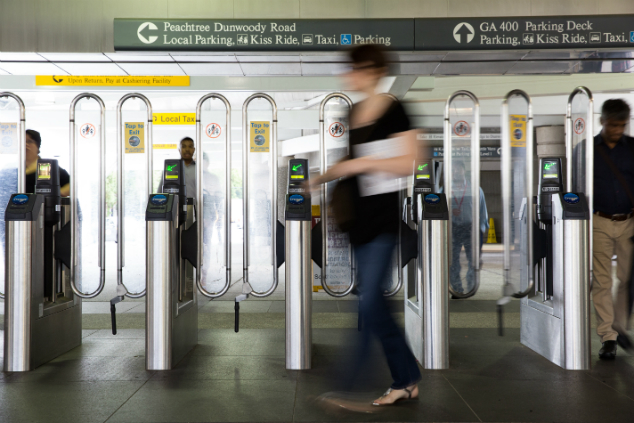 Local customers use the station entrance off Peachtree-Dunwoody Road. 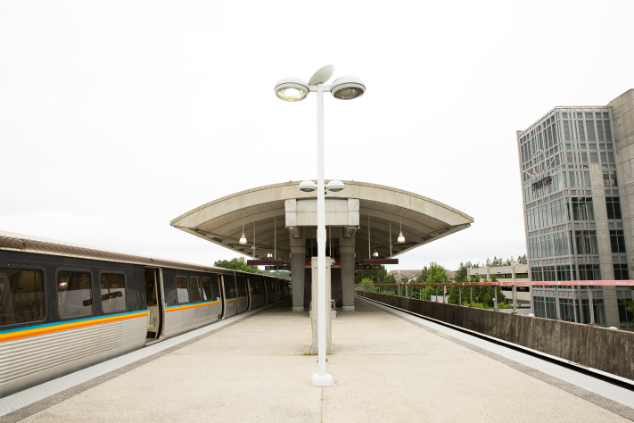 Customers who live north of the station take GA400 and use the flyover ramp to the station. 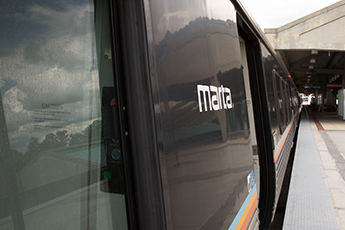 North Springs also has Zip Cars and local and regional bus connections. The neighborhood is residential with a mix of multi and single-family homes.